Source: Should old acquaintance be forgot and never brought to mind? Should old acquaintances be forgot and never brought to mind? Here we are, looking at the end of another year and welcoming the hope and anticipation of a new year. I hope the new year brings you all love and most importantly, the gift of peace. So, what are your stitching plans for 2016? I have taken the opportunity during these last few days to dig through my stash and see what wonderful patterns that have yet to be stitched. 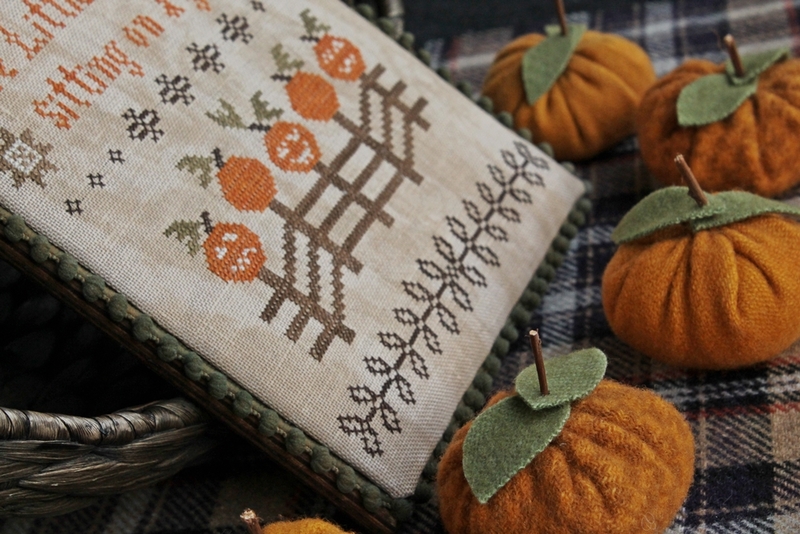 I divided them into two piles – one that absolutely MUST be stitched this year, and the other pile was ‘if I get to it, I’ll stitch it.’ You may want to think about the same thing. It’s easy to get discouraged when you look at all the patterns purchased with truly good intentions of stitching them as soon as you get home, but, then, life gets in the way, doesn’t it? I would suggest to choose the projects that really ‘speak’ to you and start with those. But they ALL speak to you, you say. You wouldn’t have bought them if they didn’t, right? That is a process that you are going to have deal with . Surely, some of them are more important to you than orders. My plan for 2016 is to try to make homemade gifts for my family for Christmas. I stumbled across an article yesterday that really struck home. If you take the time (and often, it’s LOTS of time) in creating a homemade gift for someone, make sure that it will be appreciated by the recipient. Few things are as distressing to find your lovely stitchery completed on 28 count linen, using your beloved Valdani threads not being displayed, even though they claimed to ‘love’ it. So, let that be a note to self. They are crossed off the list for future handmade gifts such as this. Don’t get me wrong, still give them a gift, just not one that you lovingly made with your hands. My two cents worth. So, that being said, my gift to you. I have included in this post a freebie designed and graciously donated by Notforgotten Farms. This is a chart called ‘I Live in a Little House’. This is a small stitch that would make a lovely pinkeep or ornie. Remember right click, Save As, save it in a place on your computer that is easy for you to find. I haven’t included floss suggestions because I want you to use your own creativity. I hope you enjoy stitching this. Until next time, peace and all good things. Source: The kings they came from out the south, and dressed in ermin fine….